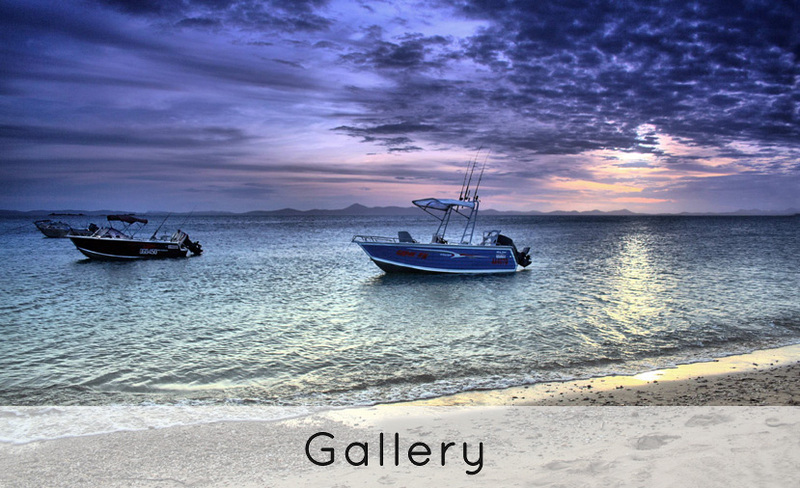 Pumpkin Island is a beautiful and humble little island along the Capricorn Coast, within the southern part of the Great Barrier Reef Marine Reserve. The island is situated 14km off the coast of Yeppoon, 10km north of Great Keppel Island, 50km east of Rockhampton, and over 650km north of Brisbane. Totaling just 6.1 hectares (450metres long and just 150metres wide at the widest point), the island is nestled in sheltered Keppel Bay, and surrounded by the Keppel group of islands (just south of North Keppel Island). 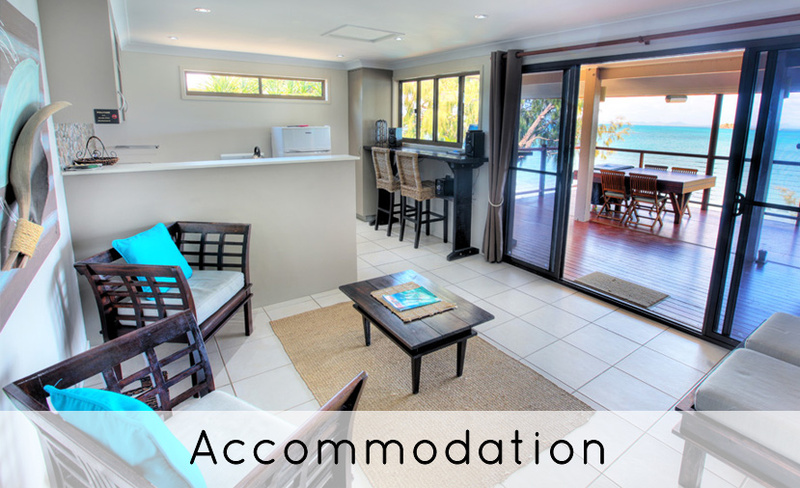 The privately-owned island offers visitors eco-friendly accommodation in five self-contained and self-catering beach cottages. Wind and solar power provide electricity on the island, and freshly filtered rainwater provides drinking water for guests. The island is a blissfully quiet getaway, given the small number of people who venture off the beaten path – and can accommodate a maximum of 34 guests at any one time. The island’s style is relaxed and informal, and it caters to a variety of guests, from romantic couples to families and large groups of friends. Being able to rent the whole island exclusively for privacy is a unique feature that Pumpkin Island offers. Pumpkin Island provides a tranquil sanctuary surrounded by pristine nature, acting as a responsible travel choice that educates and conserves with minimal environmental impact. As Pumpkin Island is located in one of the most celebrated and cherished ecosystems in the world, the island management understands the necessity of maintaining and upgrading conservation standards. Pumpkin Island has been in operation as a low key, low impact tourist destination for families and fishermen since 1964 when the previous owners completed the first cottage, now called Coco Pine. Before 1961 the island was uninhabited and purely used for harvesting oysters. 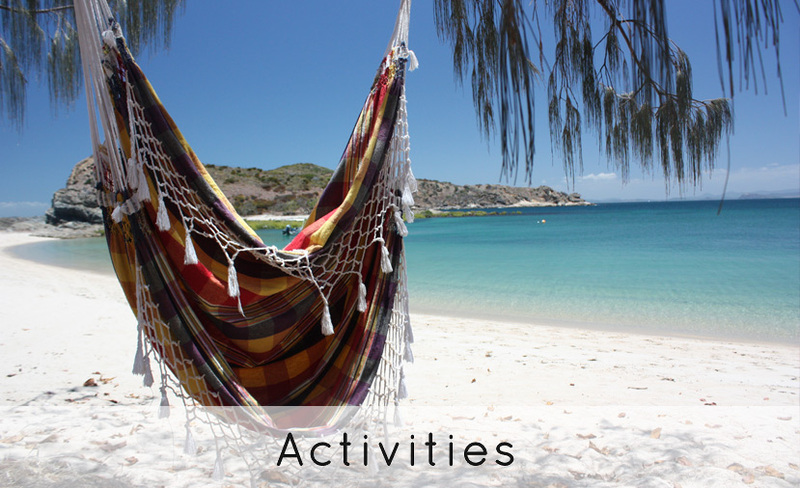 Located in the Great Barrier Reef Marine Park, Pumpkin Island has an exceptionally strong focus on the natural environment. The path of sustainability was paved by the staff and management of Pumpkin Island who are fully committed to operate as sustainable an operation as possible, saving water, power, minimising carbon emissions, conserving and protecting the natural environment and thus minimising their ecological footprint. The first steps of the journey began when wind and solar power were implemented to provide electricity to the island, and therefore Pumpkin Island functions completely on the natural energy of sun and wind, followed by water harvesting infrastructures to provide freshly filtered rainwater for guest’s drinking water. Solar power gas boosted hot water systems will soon replace the current instantaneous gas hot water systems to decrease LPG gas use and thus emissions caused. Solar reflective paint has been used on all cottages’ roofs, ensuring cooler spaces during tropical summer months, as well as energy savings and a reduced use of ceiling fans. Another resource the island works hard to conserve is water, which is supplied to the island from a 450,000 litre collection tank of pure rain water. This water is filtered and guaranteed to be drinkable, with no chlorine used in the purification process. The installation of low flow taps and aerated tap filters in all guest and staff accommodation, as well as a 12V water pump has reduced the island’s daily water consumption considerably. In terms of waste management, the island has its own septic tank system for each cottage which is fed by natural enzymes. Guests are also encouraged to take their rubbish with them on departure from the island, where there are both recyclable and general waste bins provided upon arrival at the mainland marina. The staff recycle and minimise waste as much as possible, and green/organic waste generated on the island is composted. The island also carries out sustainable purchasing to ensure they have a minimal impact on the environment and support eco-friendly suppliers. Only environmentally friendly, phosphate free, biodegradable cleaning products and environmental friendly pest control measures are used. When landscaping is undertaken around the island, only naturally occurring native plant species are used. This serves to provide food for birds and other wildlife, attracts butterflies, re-establishes rare and/or endangered species, and illustrates the benefits of natural vegetation to guests. Any development initiated by the island involves minimal clearing of native vegetation, and replacement of any non-native plants is part of the ongoing landscape maintenance. Trails are kept to a minimum around the island, and the implementation of weed identification and control systems monitoring the island identify any new erosion problems and ensure the appropriate actions are taken to rectify these problems using the most suitable methods. These initiatives and many others contributed to Pumpkin Island first being awarded Advanced Eco Tourism certification in November 2009 and Climate Action Leader in March 2011 and ensure a sustainable commercial and ecological future. Pumpkin Island has very recently offset it’s carbon emissions with Cleaner Climate Ltd enabling the status of “the First and Only carbon positive (inhabited) island in Australia.” All projects of Cleaner Climate Ltd have been developed under the Verified Carbon Standard and are also compliant with the Australian Government's National Carbon Offset Standard (NCOS). Pumpkin Island strives to contribute to the local community by purchasing and supporting local businesses, tradesmen and services as much as possible, ensuring that eco-tourism benefits the whole community. Pumpkin Island places great value on community spirit and we believe that by contributing to our region, it’s businesses and fellow operators; i.e referring guests to local tour operators, sailing charters, diving charters, local restaurants, local accommodation and attractions, we are in fact sharing in the responsibility of helping the Capricorn Region to become more sustainable both socially and economically. Our guests often comment on the open hearted spirit found in this region and their imminent return. Guests are introduced to the island’s policies and environmental commitment firstly when making a booking via the website, as well as verbally on arrival and also via guest letters and information brochures in the guest cottages. Guests are also provided with a quick explanation from staff on the island’s energy and water systems and the delicate surrounding ecosystems such as the reef. The education process continues throughout their stay on the island through various signs. Pumpkin Island strives to inform guests, staff, suppliers and contractors about all the various measures undertaken to reduce impacts, minimise energy and resource use, and reduce waste in the day-to-day operation of the island. Pumpkin Island was 'won' by Roger and Merle Mason in 1961 over a game of poker with a friend (and owner of the island), Snigger Findley, when Roger finally convinced Snigger to sell the island to the Mason's for a grand total of £60. The Mason's established the Island as a tourist destination in 1964, before selling the island to its current owners in 2003.